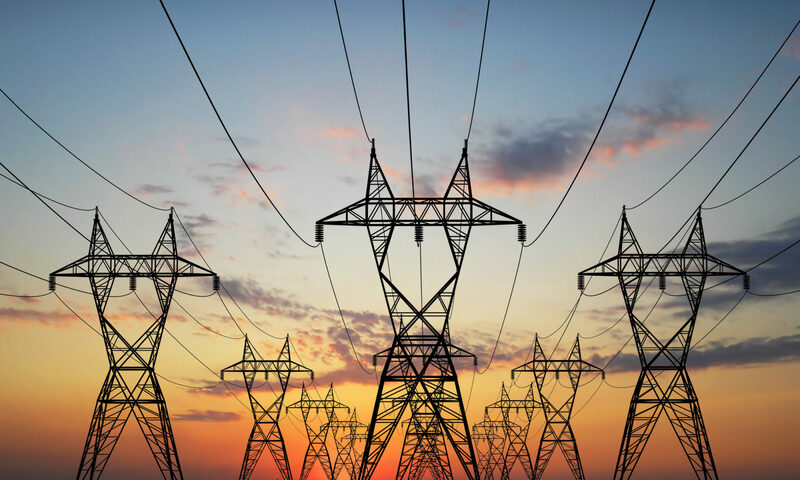 The Energy/Utility industry is now facing a number of significant challenges. The existing workforce will reach retirement age, leaving a huge gap in technical and business process knowledge. Continued M&amp;A activity is placing a heavy burden on resources for EAM software integration, upgrades and training. Cyber Security, energy conservation and efficiency demands are creating new business processes, and a tougher regulatory environment will require precise management and execution of compliance programs. Sheffield Scientific was created by veteran energy / utility business professionals with proven skills and exceptional experience in all aspects of technology, business processes and applications. Our mission is to help energy, utilities and merchant power producers achieve and sustain excellence through superior software application and business process optimization, accelerated workforce training, and the development, management and execution of programs that speed transition, increase efficiency, and reduce the cost of managing physical assets. Our goal is to provide performance that consistently exceeds our customers’ expectations and objectives.